The bed’s side mattress support rails can break, posing a fall hazard. Havertys toll-free at (888) HAVERTY(428-3789), from 8 a.m. to 7 p.m. 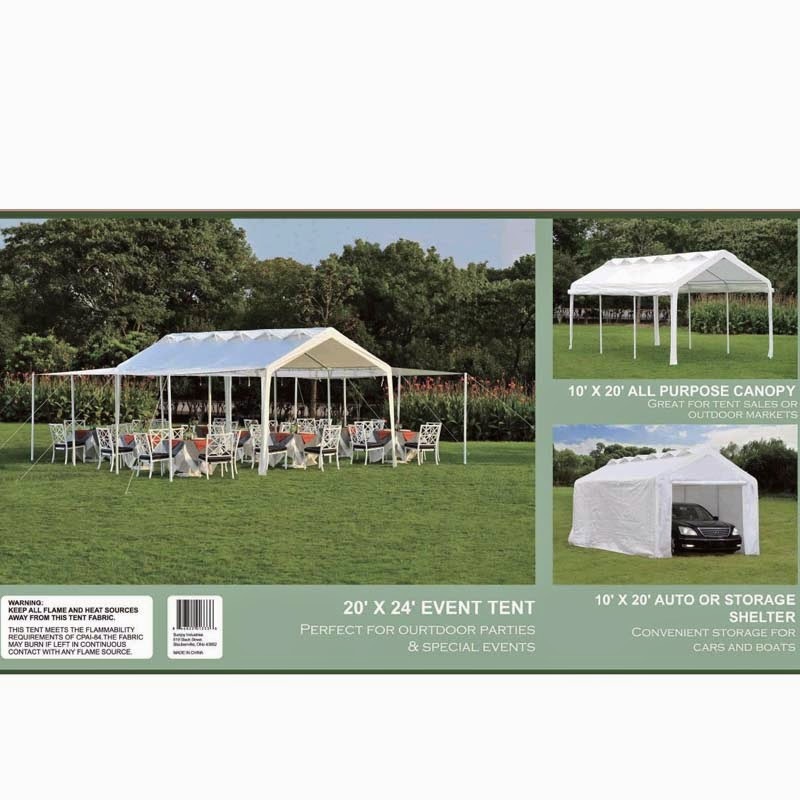 ET Monday through Saturday or online at www.havertys.com and click on Cottage Retreat located under Customer Service. 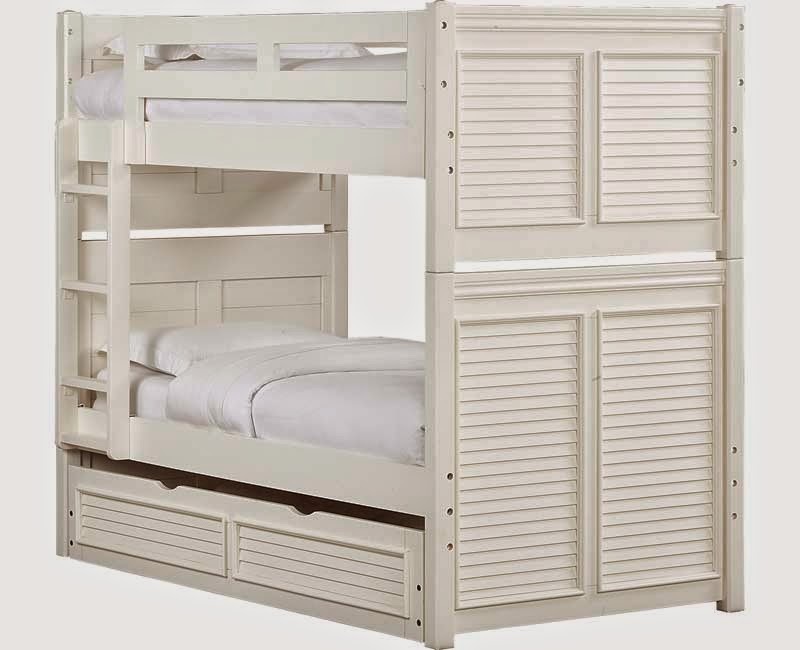 This recall involves Cottage Retreat II bunk beds with a side ladder. The white finish beds were sold in twin over twin, and twin over full combinations. American Woodcrafters, Made in Indonesia and SKU number 6310-9771 are printed on a label attached to the inside of one of the four rails. American Woodcrafters has received two reports of bed support rails breaking, in which children fell from the bed and sustained bruising. Consumers should immediately stop using the beds and contact Havertys to arrange for the free installation of free replacement rails. American Woodcrafters and Havertys are contacting their customers directly. Havertys stores nationwide and online at havertys.com from September 2011 through March 2014 for between $600 and $1,000. American Woodcrafters, of High Point, N.C. The rivets holding the chin strap to the helmet can fail and cause the helmet to fall off in an incident, posing a risk of head injury. NRS at (800) 635-5202 from 6 a.m. to 6 p.m. PT Monday through Friday, Saturdays from 7 a.m. to 3 p.m. PT and Sundays from 9 a.m. to 3 p.m. PT, email service@nrs.com, or online at www.nrs.com and click on “Voluntary Recall” for more information. 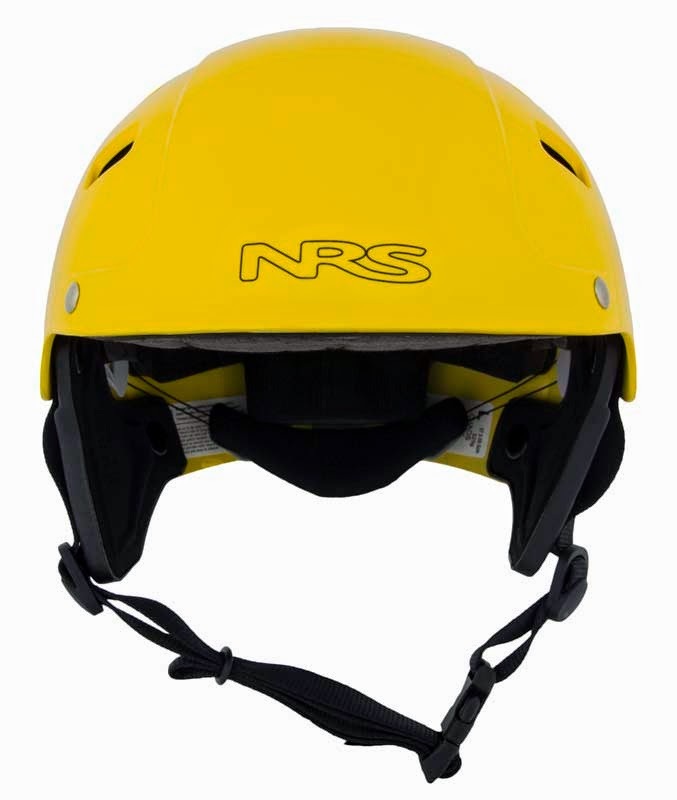 This recall involves NRS “Chaos Side Cut” helmets used for water sports, including rafting, kayaking, stand-up paddling and canoeing. The helmet’s hard shell is available in yellow, red, blue or white. “NRS” is printed on the front and back of the helmet. The recalled helmets have a black “Boa” dial-fit retention harness inside at the back of the helmet. “Boa” is printed on the dial. “Chaos” and PO#39225 are printed on a white sticker inside of the helmet. Helmets with an “Inspected” sticker inside the shell under the Boa dial are not included in this recall. NRS has received four reports of the helmet’s rivets failing. No injuries have been reported. Consumers should immediately stop using the recalled helmets and return them to the place where purchased or NRS for a free replacement helmet or a full refund. Collinsville Canoe & Kayak Store, NRS, Outdoorplay, REI and other paddlesports equipment stores nationwide and online at nrs.com and aire.com from April 2014 through July 2014 for about $60. The recall involves Amana, Century, Comfort-Aire, Goodman and York International-branded Packaged Terminal Air Conditioners and Heat Pumps. The units are rated 230/208 volt, 3.5 kW and are most often installed in walls of hotels, motels, apartment buildings and commercial spaces to provide room climate control. The recalled units are beige with serial numbers ranging from 0701009633 through 0804272329. The brand name is located on the unit’s front cover. The serial number is located on the control board plate found by lifting the unit’s front cover. The affected product was packaged on the same day and has a five digit production lot code of F13EX. Consumers who may have purchased this product can find the lot code information on the top of the can. The UPC code for the Turnip Greens is 41443 10251 and the Mixed Greens is 41443 11271. The affected product was distributed to retailers in New Jersey, Pennsylvania, Maryland, Washington DC, Virginia, North Carolina, South Carolina, Georgia and Tennessee. McCall Farms has notified the impacted customers of this issue. Consumers who have purchased this product with the affected lot code are asked to dispose of the product. Consumers do not need to return the product to the store where it was purchased. Please contact McCall Farms consumer services at 1-800-277-2012 Monday through Friday from 8:00 AM to 5:00 PM EST for a replacement or full refund, and with general inquires. Consumer safety and satisfaction is the top priority for our company. It is for these reasons, that we are taking this step. We sincerely apologize to our customers and consumers for the inconvenience this has caused. 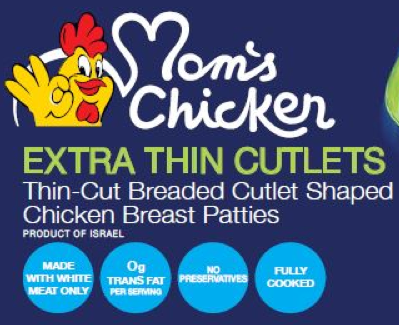 We have notified the U.S. Food and Drug Administration of this voluntary recall and will cooperate with them fully. Genuine Scooters, LLC (Genuine) is recalling certain model year 2014 Stella 125 Automatic scooters manufactured December 2013 to March 2014. 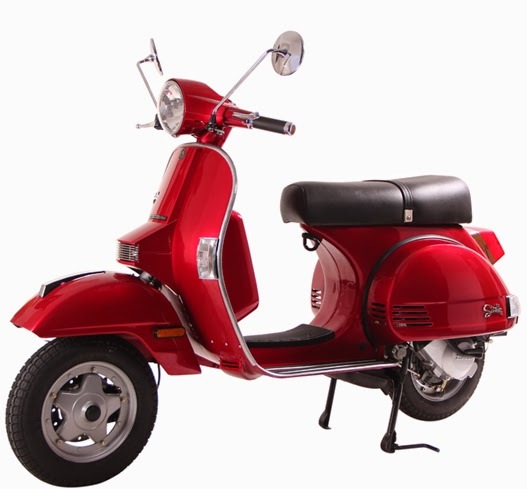 The affected scooters may have a faulty engine control unit (ECU) which can cause the engine to stall without warning. If the engine stalls while the scooter is being ridden there is an increased risk of a crash. Genuine will notify owners, and dealers will replace the ECU with a new one, free of charge. The recall is expected to begin in September 2014. Owners may contact Genuine customer service 1-773-433-1311. Kawasaki toll-free at (866) 802-9381 between 8 a.m. and 5 p.m. PT Monday through Friday or online atwww.kawasaki.com and click on Recall/Safety Info at the bottom of the page. 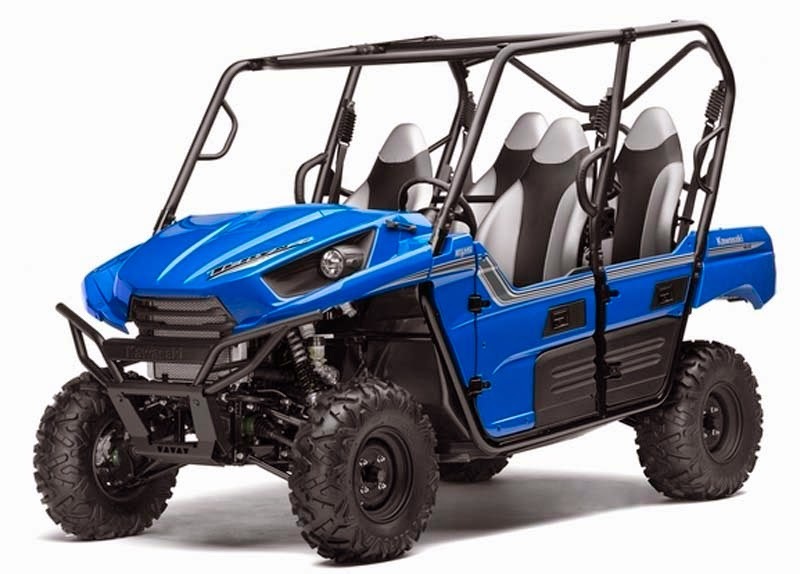 The recalled vehicles are 2012 and 2013 Kawasaki Teryx4 750 4x4 recreational off-highway vehicles. The four-wheel drive vehicles have automobile-style controls, side-by-side seating for four people, four doors, a roll bar with hand holds and a cargo bed. The 2012 and 2013 models come in three different styles: non-EPS, EPS and EPS LE. The LE style has a roof and aluminum wheels. The 2012 models were sold in the colors blue, camouflage, green, red and yellow. The 2013 models were sold in the colors black, camouflage, green, red, white and yellow. The model name "Teryx4" is on the driver's side of the hood. For all colors of the EPS model except camouflage, "EPS" appears on the driver and passenger side cowling near the top front corner of the doors. On the EPS LE, "EPS" appears on the driver and passenger side cowling near top front corner of the doors and "LE" appears on the hood on the driver's side. Kawasaki has received four reports of debris breaking through floor boards of the vehicles, including two injuries to riders’ toes and thighs. Consumers should immediately stop using the recalled vehicles and contact and authorized Kawasaki dealer to schedule a free repair, consisting of the installation of floor board guards. Kawasaki dealers nationwide from October 2011 through July 2014 for about $13,400. Kawasaki Motors Corp. USA, of Irvine, Calif.
L.L. Bean at (800) 555-9717 from 8 a.m. to 10 p.m. ET daily or online at www.llbean.com and click on the “Recall & Safety Info” tab under the “About L.L. Bean” heading on the bottom of the page for more information. The recall includes L.L. Bean children’s sweaters sold in two styles: Fisherman’s, and Open Stitch. 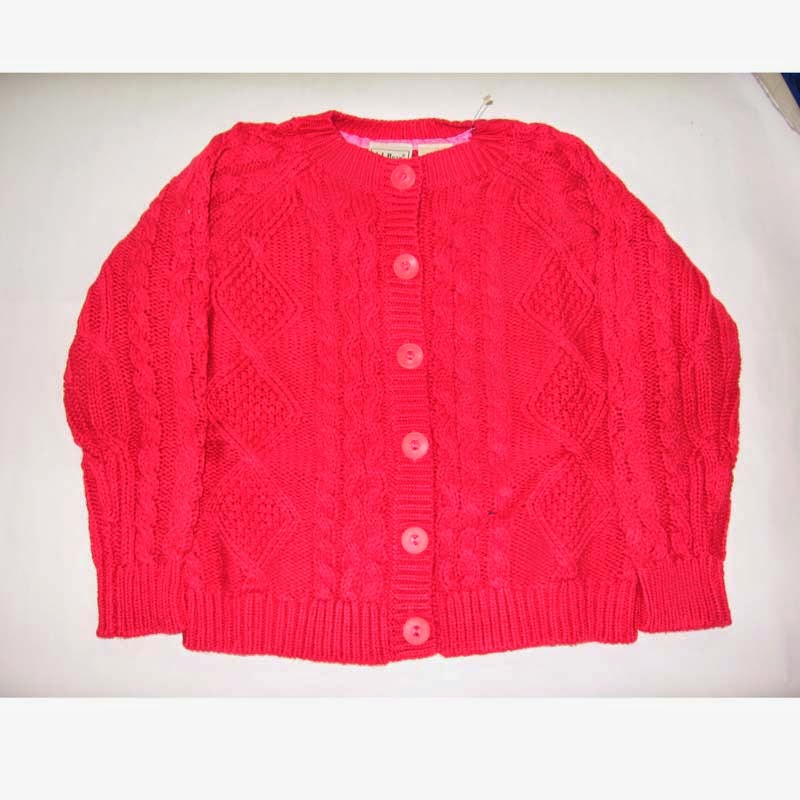 The Fisherman cardigan sweaters are a cable-knit weave with five or six buttons down the front, sold in solid colors: pink, ivory, green, natural, navy, teal and red. The Fisherman sweaters have product numbers printed on the inside back of the neck tag: 283148 (toddlers), 283149 (infants), 284855 (little girls) or 289727 (little girls). The Open Stitch cardigan sweater has one button at the top of the neckline with a crocheted knit pattern sold in blue, light pink, white and yellow with product number 286158 on the back neck tag. 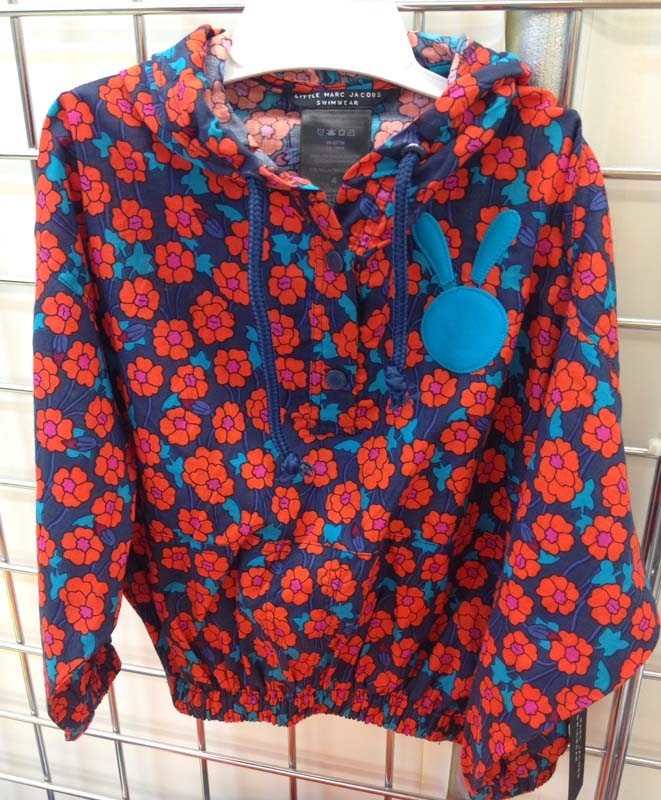 The sweaters were sold in little girl’s sizes 4 to 7. Consumers should immediately remove the spare button attached to label located on the inside seam of the sweaters to eliminate the hazard. L.L. Bean stores nationwide, L.L. Bean’s catalog and online at www.llbean.com from July 2013 to June 2014 for about $30-$40. The torch handles can leak oxygen or fuel, posing a fire hazard. Harris Products Group at (800) 447-6906 from 8 a.m. to 5 p.m. ET Monday through Friday or online atwww.harrisproductsgroup.com and click on Recall for more information. This recall involves two models of torch handles that were sold under the Lincoln Electric® and Harris Products Group® brand names. The torch handles are used in welding. They are gold in color and made out of brass. Welding torch model numbers include 18-5 and 85. Manufacture date codes include FM, GA, GB and GC. The model number and date code are stamped on the torch handle at the end closest to the flame. The torch handles were sold individually and also as part of the following kits. Units with “0” above the word “Harris” and to the right of the rivet head are not included in this recall. Consumers should immediately stop using the recalled torch handles and contact Harris Products Group to receive a free replacement. Home Depot and Lowes stores, industrial gas distributors including Airgas, Praxair and Matheson and other retailers nationwide, and online at www.homedepot.com and www.lowes.com from December 2013 through May 2014 for between $125 and $450 when sold individually and for between $250 and $1,230 when sold as part of a kit.